Need auto parts to get you going again? 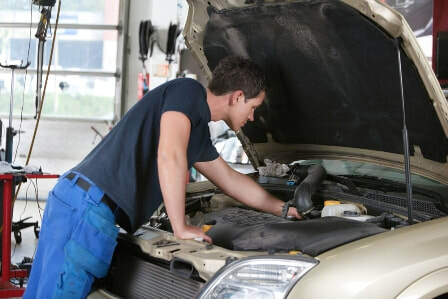 Used Auto Parts will save you money and get your car moving again at a fraction of the cost. Sam Auto Salvage has been helping people in the Charlotte, NC area with everything auto salvage related for 10 years. This experience has entitled us to develop a powerful referral business that supports our local community. We offer the best prices in town. Combine this with our professional work and you just cannot go wrong. We are the junk car buying experts to turn to. Our staff stay apprised of market conditions and going rates. We buy junk cars, 10 Years Old or Newer, in any condition, whether they are running or not. After all, that is what auto salvage is all about. Customers love knowing our junk car buyers beat all of our competitor offers. Just bring a written quote to us and we will do our best to beat it. In addition to paying money for junk cars, we offer junk car removal services. We are known throughout the area for having the best auto salvage hauling available. This service is free of charge to customers who sell their vehicles to us. Our staff continually hear how customers can count on us for proficiency, high quality, and competent services. 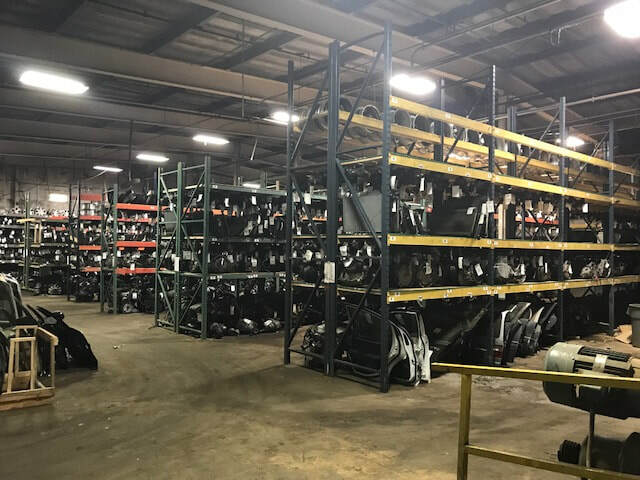 Looking for a reputable dealer to buy used car parts? 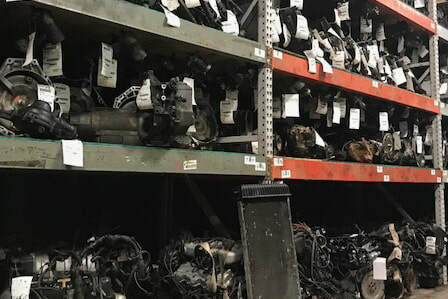 A Charlotte Auto Salvage dealer to buy used auto parts or sell your junk car. 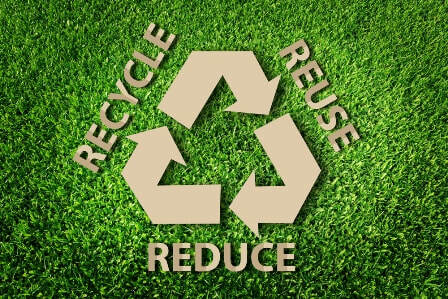 Reuse used car parts, save money, save resources, save your world!